How Hot Shot Trucking Services ships your goods safely and on schedule over any distance and in any circumstances. When your supply lines don’t meet your needs, count on HotShotTruckingServices.com to make up the difference. Our skilled team of drivers and support professionals can deliver your goods to their destination quickly and securely, keeping to your deadlines while giving you all the information you need about the shipment. From making minor deliveries across the county to shipping from coast to coast, we are prepared to handle every variety of order responsibly and professionally. As any successful business owner will know, effective planning means more than knowing what to do under ordinary conditions. If your standard arrangements fail, you must have a backup plan in place to fill in the gaps; otherwise, you’ll never be able to respond to emergencies. Backup plans are particularly important for shipping, as your company relies on this service both to deliver goods to customers and to bring in essential supplies. Only by coordinating with a hot shot trucking service, which can provide next-day, overnight, and same-day deliveries as needed, can you respond effectively to a logistical disaster. 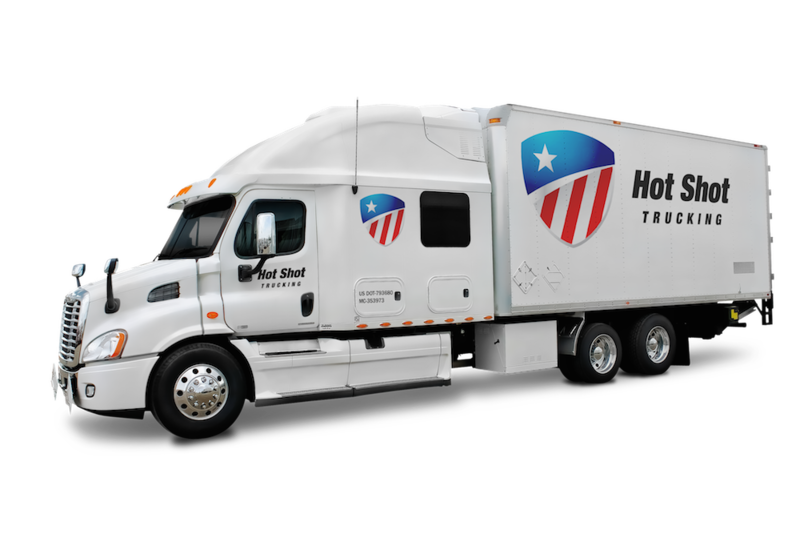 HotShotTruckingServices.com has no shortage of experience resolving disastrous shipping situations. 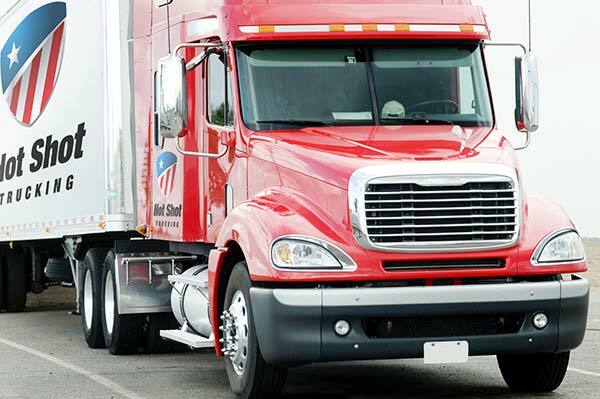 We specialize in providing rapid deliveries with little or no notice, and will have your goods to their destination on or well ahead of schedule. Along with our standard shipping services, we can keep your supply and delivery lines running no matter what challenges you face. Critical Freight Expertise- Each member of our team knows how to safely transport critical freight in all its forms. Flexible Service - We offer both scheduled deliveries and emergency hot shot services as needed. Engaged Experience - We give you access to a team with more than a decade of expedited shipping experience. Prudent Pricing - Our services come in a number of packages at multiple different price points, accommodating your needs and budget. Continental Coverage - We have resources in cities across the United States, as well as in most provinces of Canada. In delivering your goods quickly, HotShotTruckingServices.com does not neglect the need for safety. We take every precaution necessary to keep your items intact, no matter how bumpy the road or how quickly we need to drive. These precautions range from maintaining manageable but high speeds to assigning teams of two drivers for each long-range truck to loading specialized storage devices. Even the most perishable goods will be safe in our vehicles. If despite our best efforts one of our trucks does get into a crash, our large network allows us to dispatch another vehicle with ease. We can thus pick up the goods and continue the delivery, minimizing the chance of delay or damage. 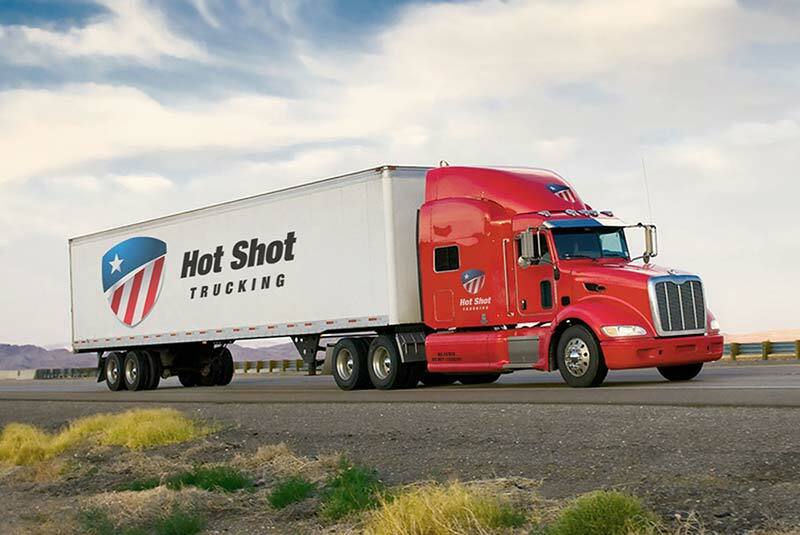 For more information on delivering your items rapidly, safely, and reliably, call (800) 713-1000 or visit HotShotTruckingServices.com today.